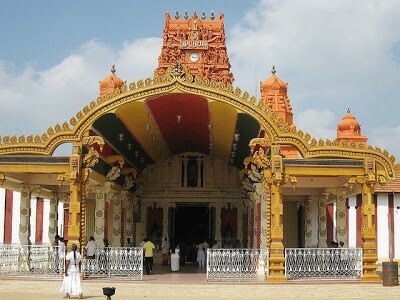 Jaffna is situated on the northern tip of Sri Lanka, has a predominantly Tamil population, and is considered a cultural capital of Tamils in Sri Lanka. The locals of Jaffna are indeed wonderful and friendly people, and making a trip to this beautiful part of Sri Lanka should be a priority in anyone’s travel plans. Jaffna library is a highlight to gain knowledge as well as to travel. 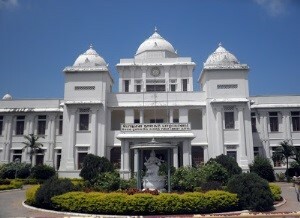 It is said that the Jaffna library is the finest library of South Asia. The library complex was built around 1933, as a private collection of books. Situated in the south side of the Jaffna Peninsula at the water’s edge of the lagoon, the ancient fort in Jaffna is the second largest existing fort in the Island. 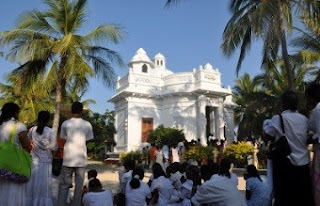 Originally built by the Portuguese in 1619 and rebuilt and expanded by the Dutch during the second half of the 17th and the 18th centuries to facilitate trading activities of Sri Lanka’s northern region indicate not only of Jaffna’s strategic importance to Europeans but its significance throughout Sri Lanka’s history. Nallur Kandasamy Kovil, so called as Nallur Murugan Kovil is an edifice dedicated to Lord Murugan. 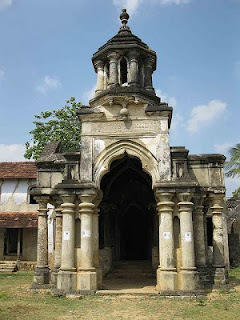 The Hindu shrine was constructed around 1749 by Krishna Suba lyer. 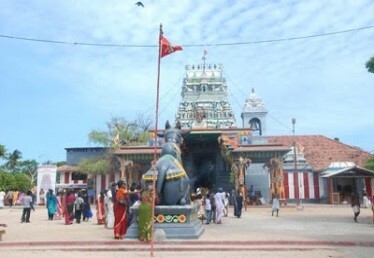 Nallur klandasamy kovil organize an annual festival which begins in the hindu month of 'Adi' with Kodietram. (July/August) This fascinating festival lasts for 25 days. Hindus believe that worshipping god in the form of light is a vow. 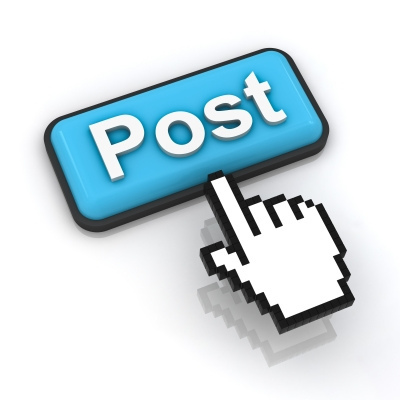 Therefore, thousands of hindu devotees get together and follow the Festival. During this time many yagas and Poojas are offered to the beautifully dressed Lord Murugan. A heavy chariot is carrying the statue of Lord Murugan around the streets of Jaffna. Devotees worship, praise and celebrate the festival. Therefore, visit Nallur kandasamy kovil and feel the difference and the beauty of Hindu culture. Tourists also can participate for the Poojas in the Kovil. 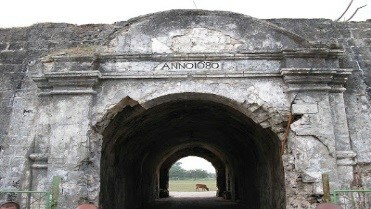 This arch is found in the land where the earlier Tamil King Sangiliyan’s Palace stood. Now there is an entrance arch, but this is said to be part of a later Dutch Building. The Sangilean Thoopu is about 2.7 km from Jaffna bus stand. There are boat services available and the boat ride is an enjoyable way to visit the island. The Island is a bit far from Jaffna and it will take around 2-3 hours to get there, depending on the availability of the boats. Original temple was built by a rich foreign trader who received blessing from Goddess Ambal Devi when passing by in the sea, was demolished in the 16th century by Portuguese. However, Ambal statue was hidden by locals and temple was rebuilt in 18th century. The actual gopuram was added in 1933. Many parents bring their new-born babies to this temple seeking the blessing of Goddess Meenkashi (wife of Shiva) to whom this temple is now dedicated. 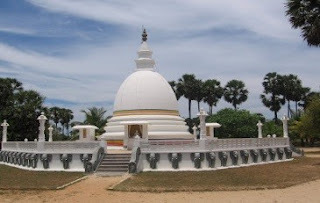 This Temple is one of the three places in Sri Lanka where Lord Buddha has visited. The beautiful island, Nagadipa is a sandy shore covered with Coconut palm trees and Palmyrah palm trees. Buddha's foot print is another curious feature of Nagadipa Purana Viharaya. Thus, this peaceful and religious place is a must-see site on a visit to Jaffna. The whole journey is overwhelming. 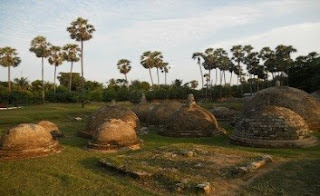 There is a historical place called “Kandarodei” situated in the midst of palmyrah trees beyond Manipai about 10 Kilometers away from Jaffna. There are small dagobas numbering 61 scattered over about a 1/2 acre of land. 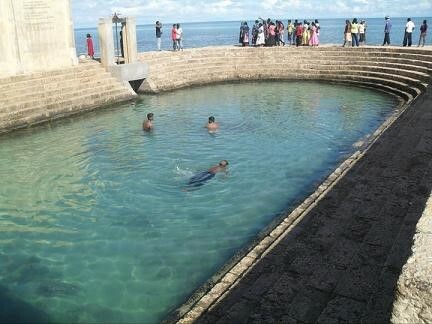 One of the best beaches in the Jaffna peninsula, the shallow waters and the very gentle waves making it an ideal place for safe sea bathing. 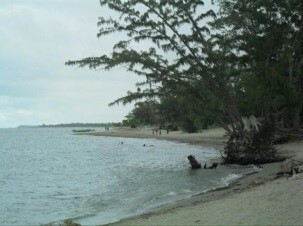 The beach gets this name as the Casuarina trees along the beach. Beach is situated in Allaippiddy, which is located some 23 Km North of Jaffna Town. Keeramalai is famous for two things, the Naguleswaram kovil and the mineral water springs. The Keeramalai water spring is believed to have curing abilities. It is just next to the sea and truly is a wonder of nature. The kovil is one of the oldest shrines in Sri Lanka and a sacred destination of Hindu’s. An ancient port in Sri Lanka, Dambakola Patuna is best known as the place where Theri Sangamitta landed in Sri Lanka. She brought the first Bo sapling to Sri Lanka. There is a temple and a statue of the theri built here. The beach is just next to the temple if you want to relax for a while. Contact us for a memorable tour experience in Sri Lanka…! !